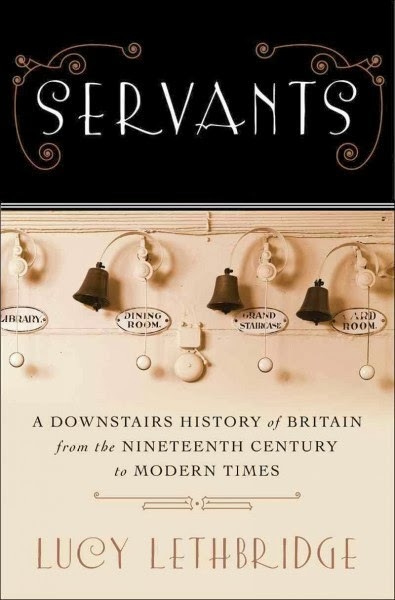 From the immense staff running a lavish Edwardian estate and the lonely maid-of-all-work cooking in a cramped middle-class house to the poor child doing chores in a slightly less poor household, servants were essential to the British way of life. They were hired not only for their skills but also to demonstrate the social standing of their employers--even as they were required to tread softly and blend into the background. More than simply the laboring class serving the upper crust--as popular culture would have us believe--they were a diverse group that shaped and witnessed major changes in the modern home, family, and social order. Spanning over a hundred years, Lucy Lethbridge--in this "best type of history" (Literary Review) brings to life through letters and diaries the voices of countless men and women who have been largely ignored by the historical record. 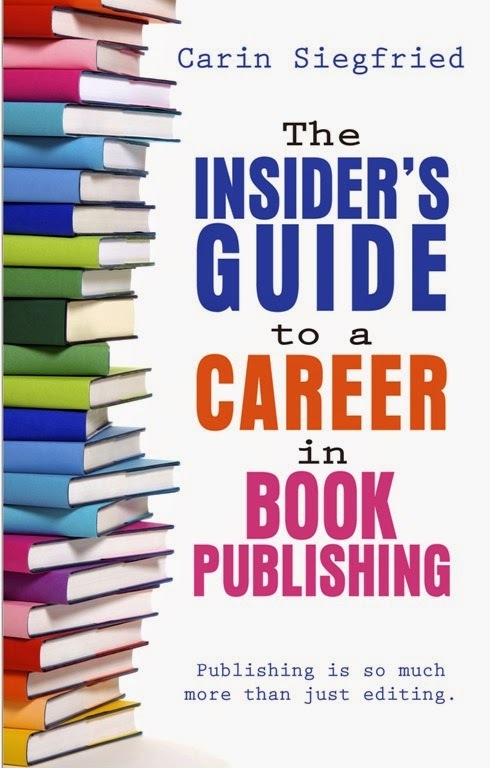 She also interviews former and current servants for their recollections of this waning profession. At the fore are the experiences of young girls who slept in damp corners of basements, kitchen maids who were required to stir eggs until the yolks were perfectly centered, and cleaners who had to scrub floors on their hands and knees despite the wide availability of vacuum cleaners. We also meet a lord who solved his inability to open a window by throwing a brick through it and Winston Churchill's butler who did not think Churchill would know how to dress on his own. 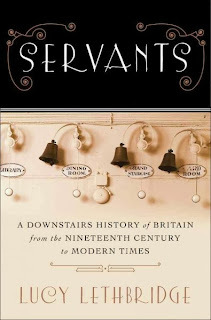 A compassionate and discerning exploration of the complex relationship between the server, the served, and the world they lived in, Servants opens a window onto British society from the Edwardian period to the present. 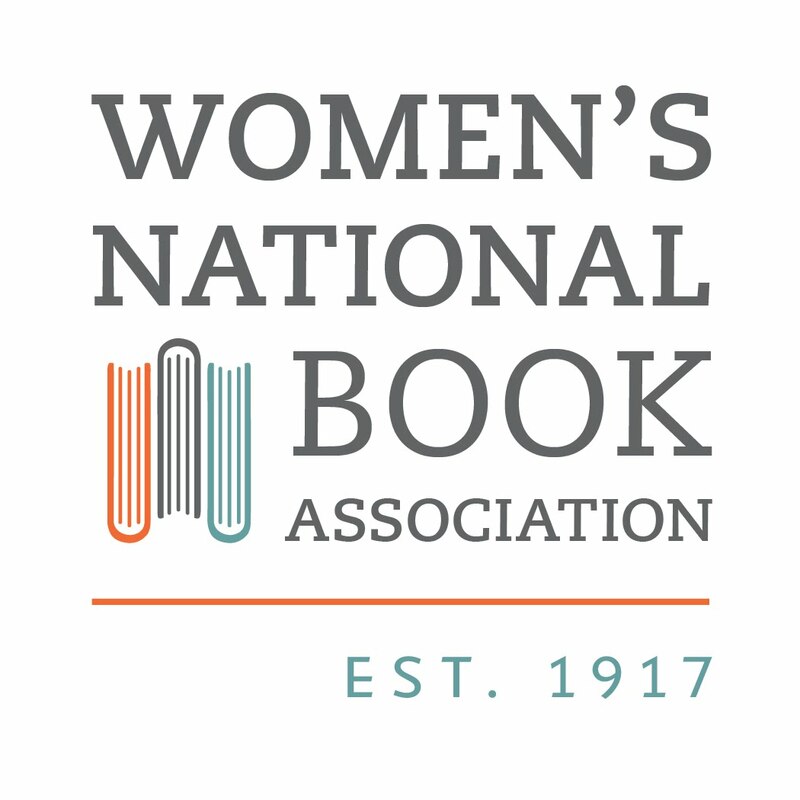 Publishing on Nov. 18 by W W Norton & Co.
Oh my...I love books about this topic.